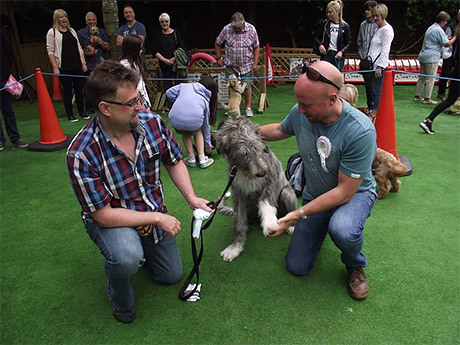 Front Page > Four Legged Life-Savers! 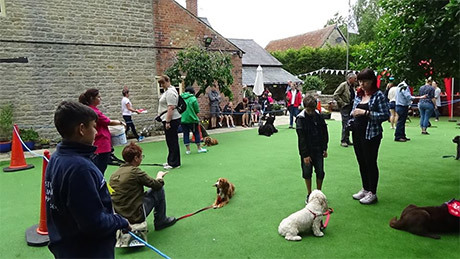 Dogs are often described as mans best friend, and pooches of all shapes and sizes were proving just that on Sunday as they raised money for the life-changing charity, Swindon Heart Safe. 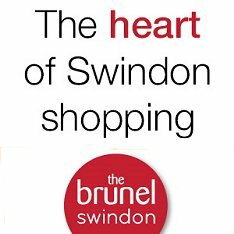 The charity aims to provide every Swindon school with a defibrillator as well as the necessary training needed to use it. 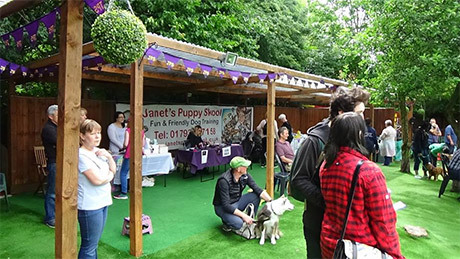 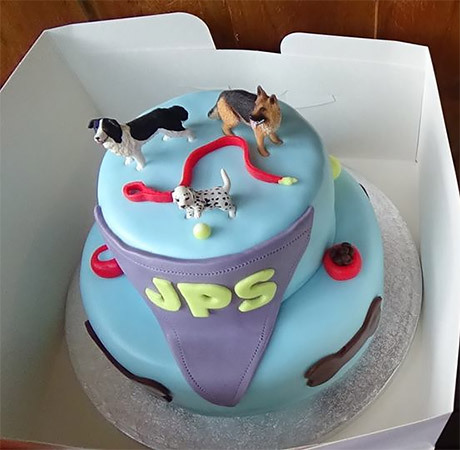 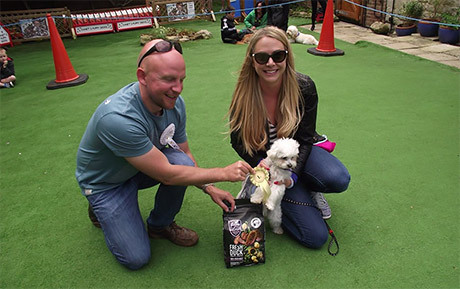 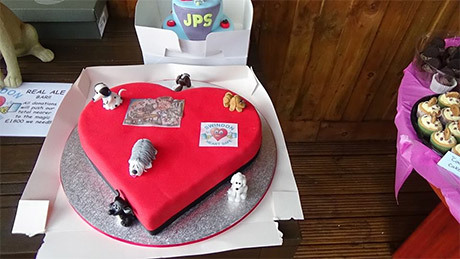 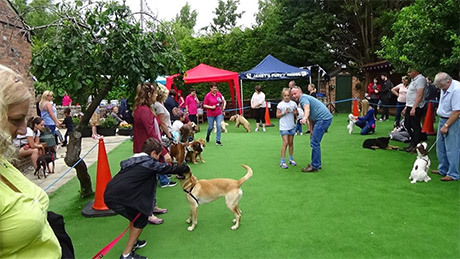 As well as a raffle, cake and jewellery stalls and real ale, the fun day at Janet's Puppy Skool in Haydon Wick had plenty to keep our four-legged friends happy too with a range of classes including competitions for the Waggiest Tale and the dog the judge (the BBC's Ben Prater!) 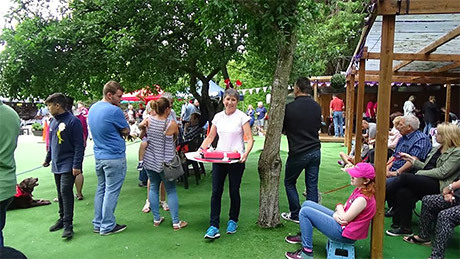 would most like to take home! 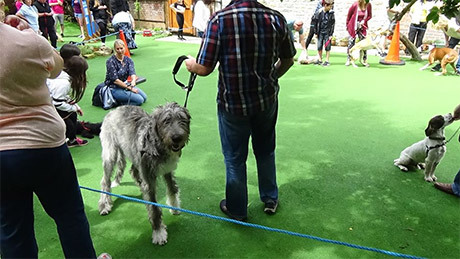 You can view a few photos from the fantastic event below.